By Sia in Social Media. May 12, 2017 . 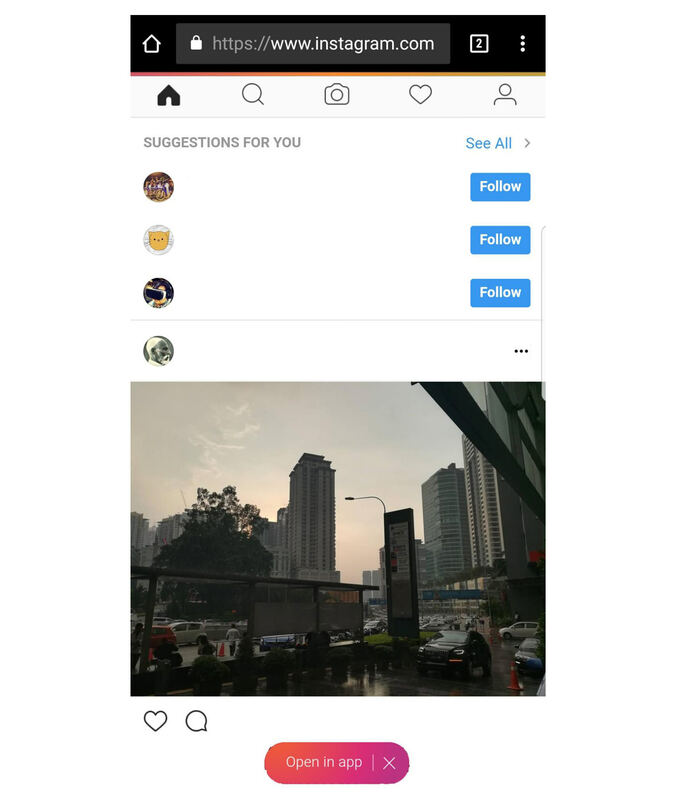 Posting a photo on your Instagram account using your mobile device will no longer require the Instagram app to be installed on the said device. How you may ask? Well, Instagram now lets you upload your photos to the service directly from the mobile web page itself. The way this feature works is pretty straightforward. All you need to do is access Instagram’s mobile web page and login to your account. Once you’re in, you’ll see a group of icons placed at the top of the screen. 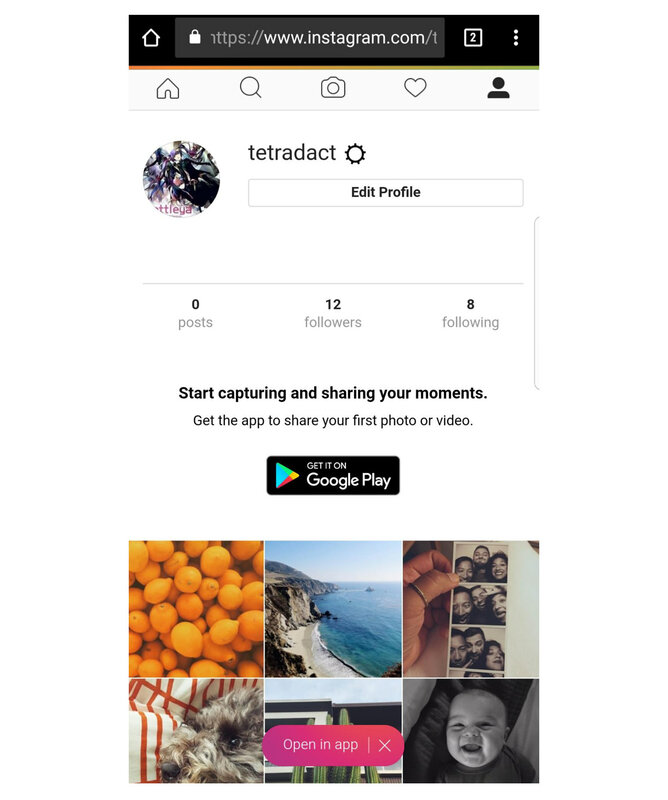 To upload a photo, all you need to do is tap on the Camera icon and Instagram will prompt you to take a new picture with the device’s camera, or choose from a pre-existing one instead. Besides uploading photos, the mobile web version of Instagram will also give you access to your feeds, profiles and searches. However, some features are notably missing from the mobile web version of the service (i.e. Stories, Direct Messages). For those who wish to use these features, you’ll need to download the Instagram app.